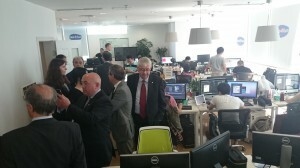 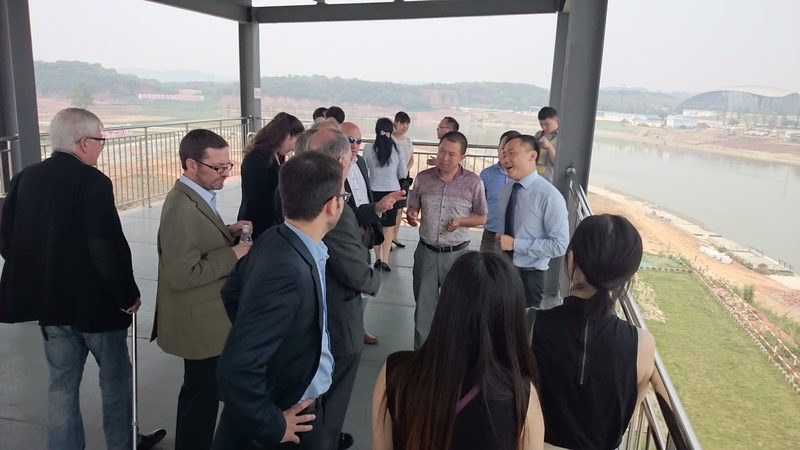 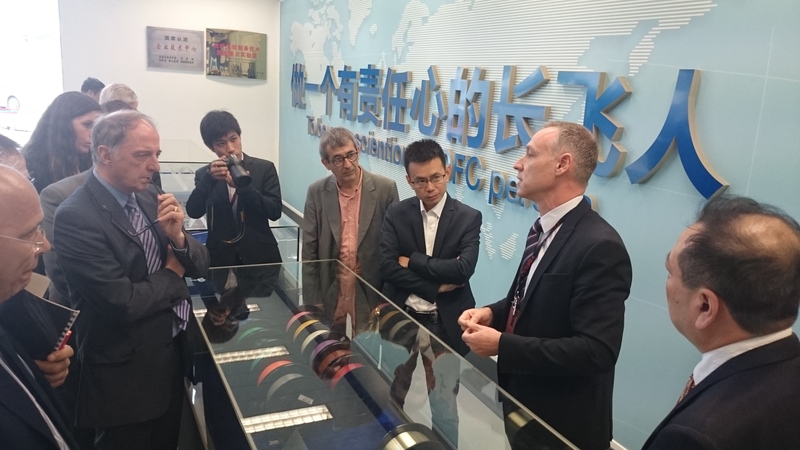 A working visit of Barcelona and Dublin experts to Chengdu and Wuhan was implemented from 05 to 12 May 2015. 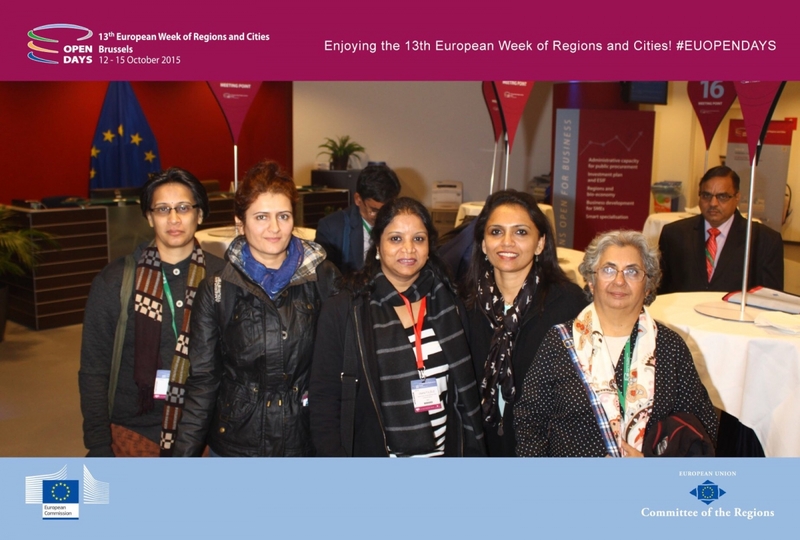 The programme was designed for representatives of local authorities as well as for representatives of the business sectors for the areas related to regional and urban innovation. 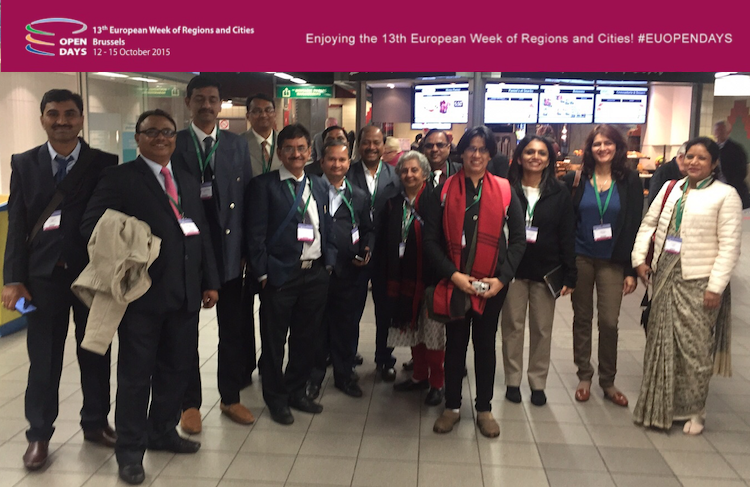 The event consisted of field visits and working meetings relevant for cooperation in smart-city and innovation. The programme in Chengdu was hosted by Mr LIU Xingjun, Director General of Chengdu DRC and included meetings with representatives of the urban development, environmental protection and economic development departments. 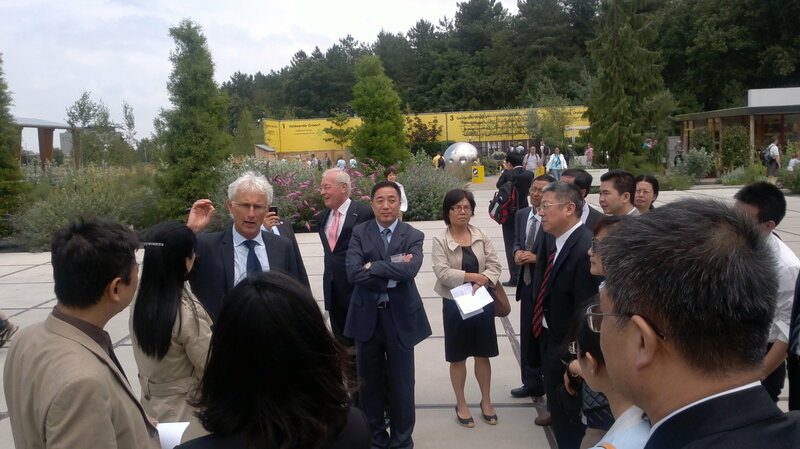 Field visits included the Tianfu New District (http://www.tianfusoftwarepark.com/en.html) and the High Tech Zone (www.chengduhitech.com). 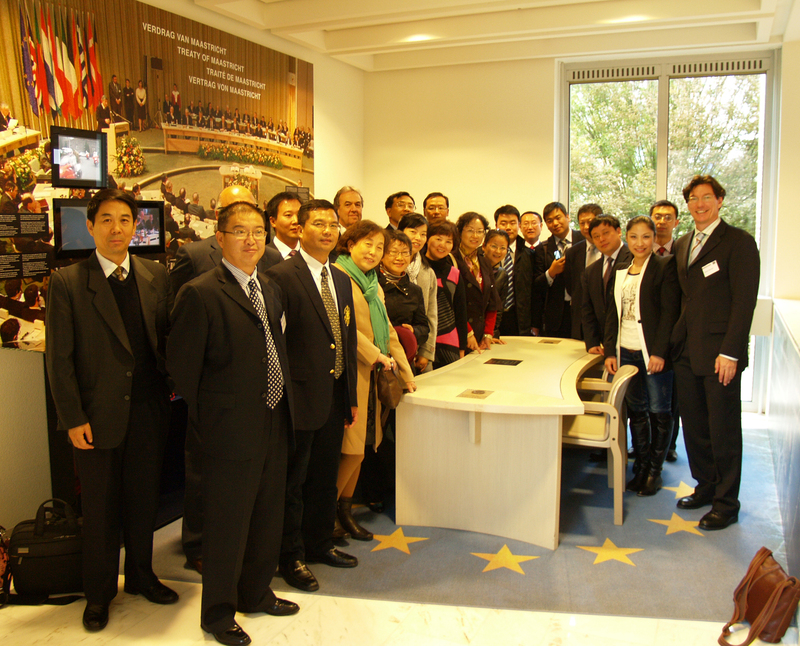 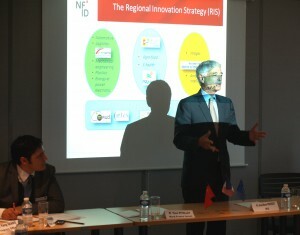 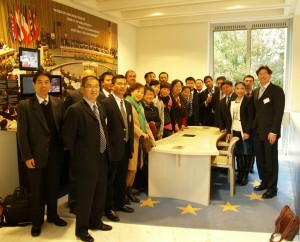 Here European and Chinese representatives discussed ideas for cooperation in the smart city area. 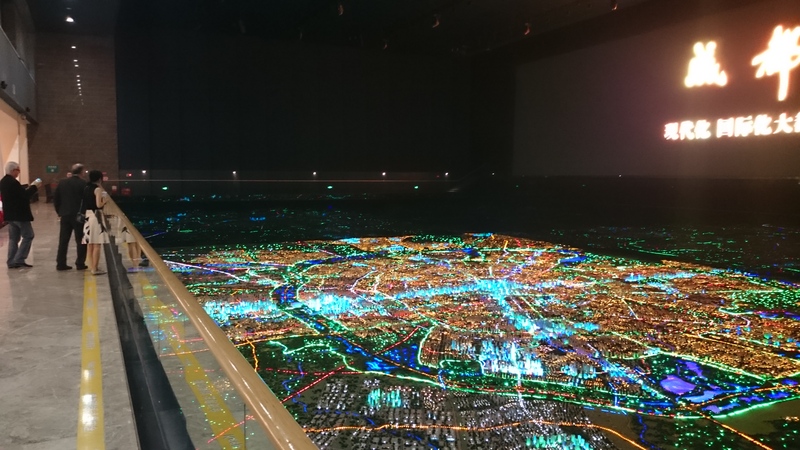 In Wuhan the programme was coordinated by Mr ZHANG Wenshang, Vice-Director General of DRC Wuhan and included meetings with the Mayor of Wuhan, Mr WANG Yong, as well as with two Vice Mayors (incl. Executive Deputy Mr LU Shaye) and the Chairman of DRC Wuhan. 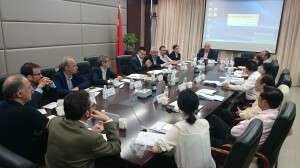 A workshop discussion involved the heads of the departments for education, tourism, regional economy, innovation and R&D. 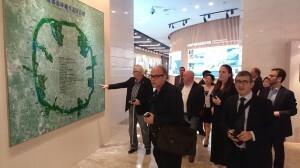 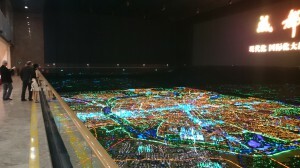 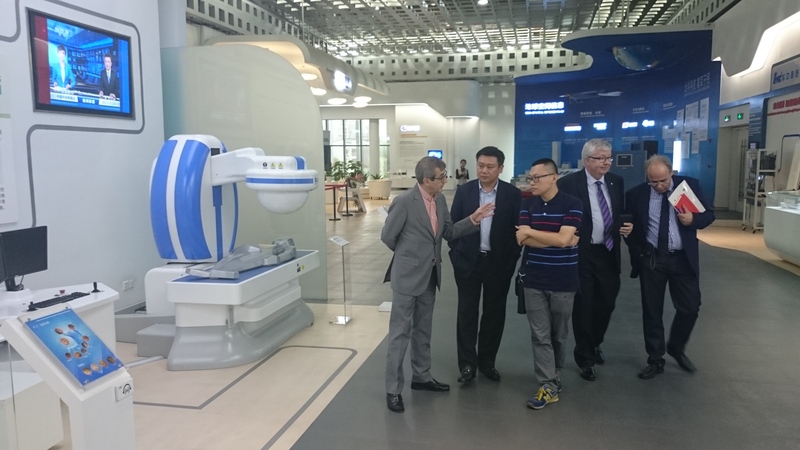 Field Visits were undertaken to the Donghu High-Tech Industrial Park (http://en.wehdz.gov.cn) as well as to the Wuhan Economic Zone (http://www.wedz.gov.cn/theme/foreignlanguage/en/1-1.html). Meetings with European and Chinese companies from the automotive and optics sectors were organised. 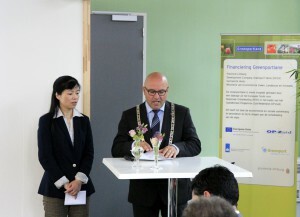 Dublin and Barcelona representatives agreed in a shared twinning approach for cooperation with Chengdu and Wuhan.